July 31, 2017, was the deadline to have 941 Forms reporting second quarter information sent to the IRS. The quarterly business tax form reports the federal income tax, social security tax, and Medicare tax employers are required to withhold from employee wages. It’s also used to calculate and transmit the employer’s portion of Medicare and social security tax. And if you missed the deadline to file it yesterday, you’ve got some work to do! As you can see, your penalties will only get worse the longer you wait to file and pay, so it’s important to get that done as soon as possible. 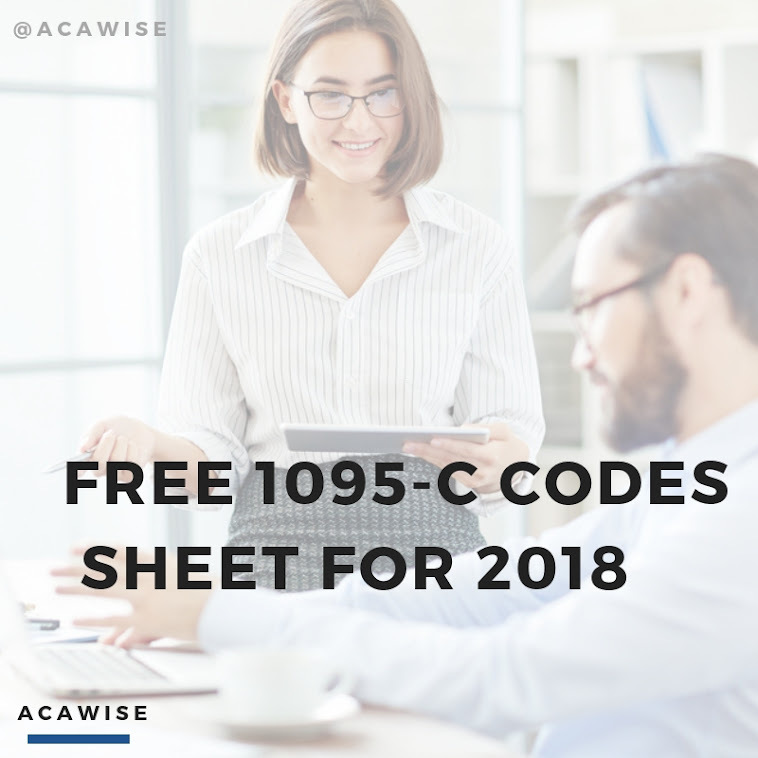 Luckily, you can quickly and easily e-file Form 941 - even after the deadline - with ACAwise’s sister product, ExpressTaxFilings! Built by the same people who’ve brought you the ACA compliance and e-filing you trust, ExpressTaxFilings breaks down Form 941 into an interview-style format, helping you get it done faster and with fewer errors.You can even make any tax payments you need while you’re completing your e-filing! Something you can do to help get your 941 Form e-filing done faster next time is use an Online Signature PIN to e-sign your quarterly return. Instead of having to fill out Form 8453-EMP, all you’ll have to do is enter the IRS-issued 10-digit PIN and e-file your return. It usually takes about 40 days for the entire PIN process to be complete, but you can apply for one as easily as you e-file over at ExpressTaxFilings! Go ahead and apply for one today so you’ll have it in time for the 3rd quarter deadline in October. So if you haven’t filed your second quarter 941 Form, head on over to ExpressTaxFilings NOW to get it done! They’ll be happy to answer any questions you may have over there and even help you get started. Just give them a call at (704) 684-4751 or send them a live chat or email to support@ExpressTaxFilings.com!